Mayson Weir’s family has been sheep breeders for the last 75 years and Mayson himself is passionate in his love of the Herdwick breed, which he inherited from his father. 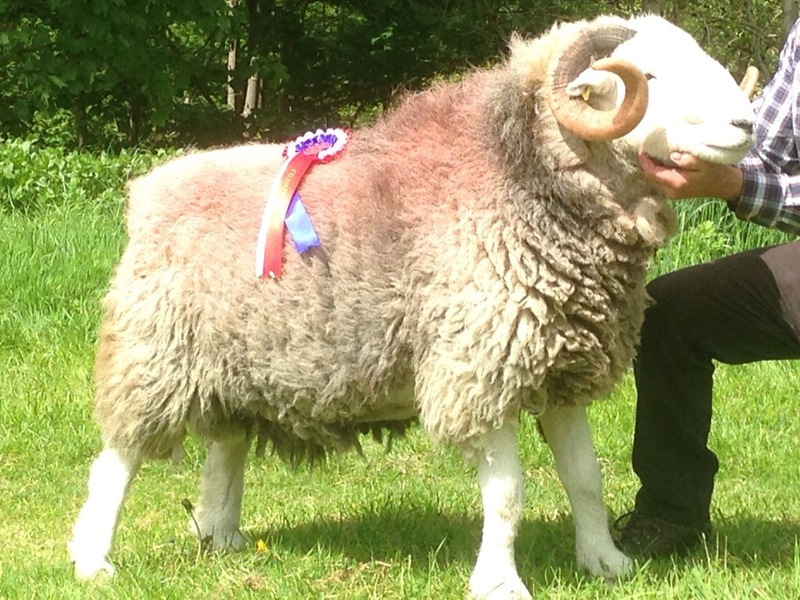 He also has a wider interest in rare breeds, in particular Kerry Hills, which he breeds himself and is a regular on the judging circuit. The Middlesmoor Herdwick flock has been bred by Dianna Bowles and the flock is situated in the Area of Outstanding Natural Beauty of Upper Nidderdale in North Yorkshire. The flock is high quality and purebred with sheep that are regularly handled and quiet to work with. 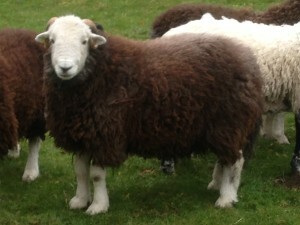 Top quality Herdwicks, male and female for sale. Fell flock runs on Matterdale Common. Respected and long established flock. Just 15 mins from M6. Specialise in breeding tups, and have sold to most of the top flocks where they do well. Range of prices and ages for sale. The flock orig inates from some of the best herdwick sheep breeders in Cumbria. The sheep are respectful of fences, quiet, very easy to handle and come to a bucket. Rams, ewes, lambs and breeding groups available from a very good flock. 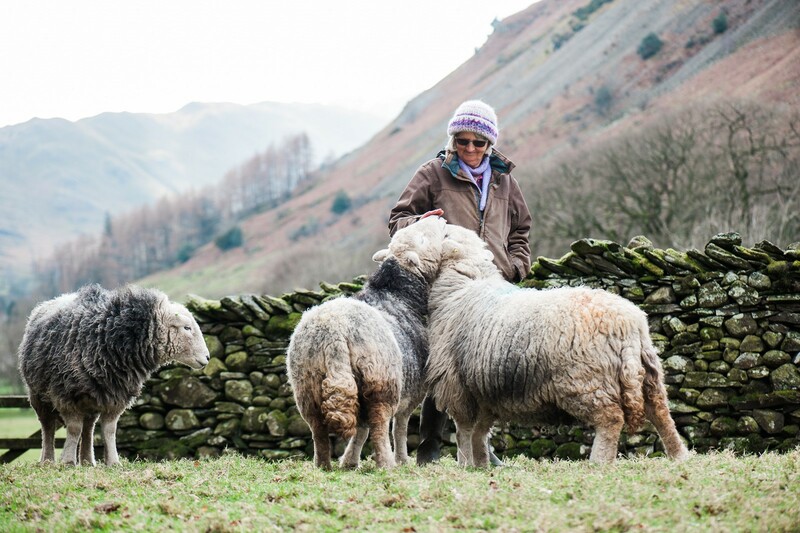 Top quality Herdwicks are available from Mary Bell who runs a small Lakeland Farm. My sheep have never been on the fell and live in fields round the house. 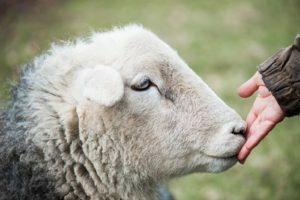 They are quiet and well handled, ideal for smallholders. 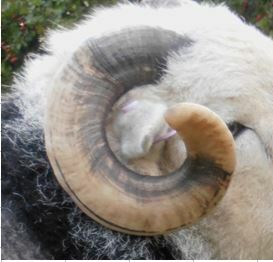 Rams, ewes and Small breeding groups available.